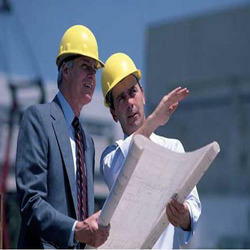 We are offering Powerfields Industrial Engineering Services to our client. Aiming at optimum client-satisfaction, we are providing turnkey Powerfields Industrial Engineering Services to our huge clientele across the globe. We are providing dynamic balancing, maintenance and repairing services for various types of small to heavy duty industrial machines. For providing these services, we have appointed diligent professionals who are dexterous to detect smallest faults in the industrial machinery. Looking for Powerfields Industrial Engineering Services ?